Walmart Sidekick displays made easy! 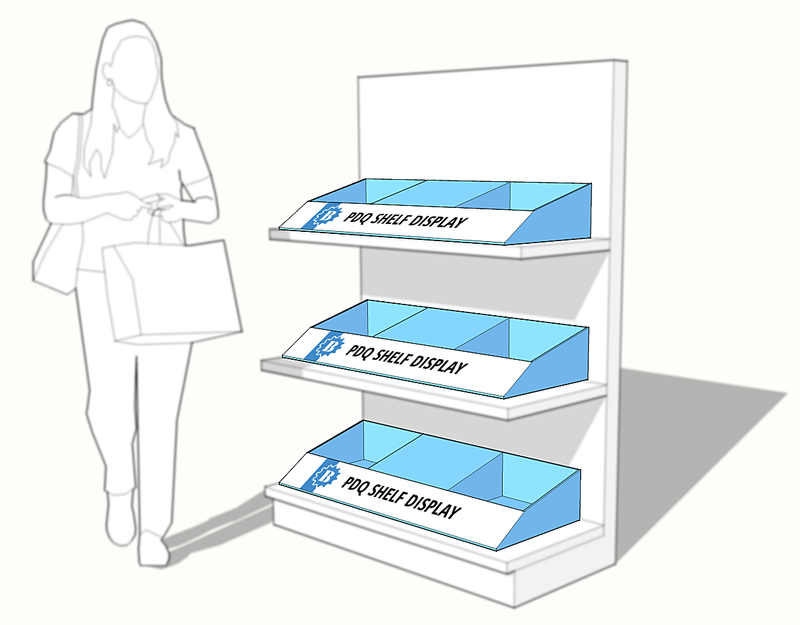 Download our Walmart approved design template and make your product stand out in any retail store! Vibrant full color packaging, glossy or matte finish on E-flute and B-flute boxes with fast turnaround. Click here for a real-world case study of how Sunrise helped a local manufacturer with Walmart displays.